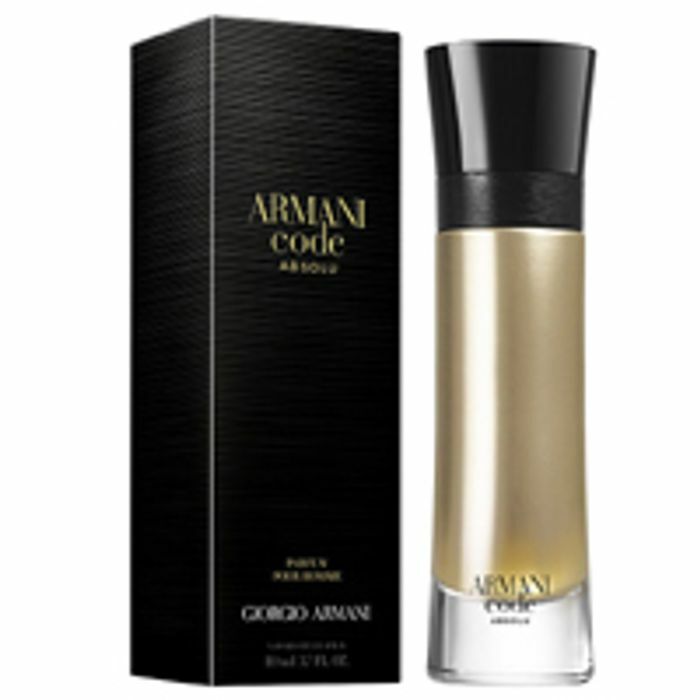 Hurry up and get yourself a free sample of Giorgio Armani Code Absolu perfume from SoPost as they have 10,000 of these to give away. Just follow our link, click Claim Free Sample button and fill up the form with your details to get yours. Managed to apply before it expired, thanks for sharing! Dang it seems they are out of stock now! Hopefully they can restock soon cuz SoPost has been one of the better ones for sending you free samples! thank you for sharing. i love so post sample - sometimes is full size sample. i manage to order - when still was available.